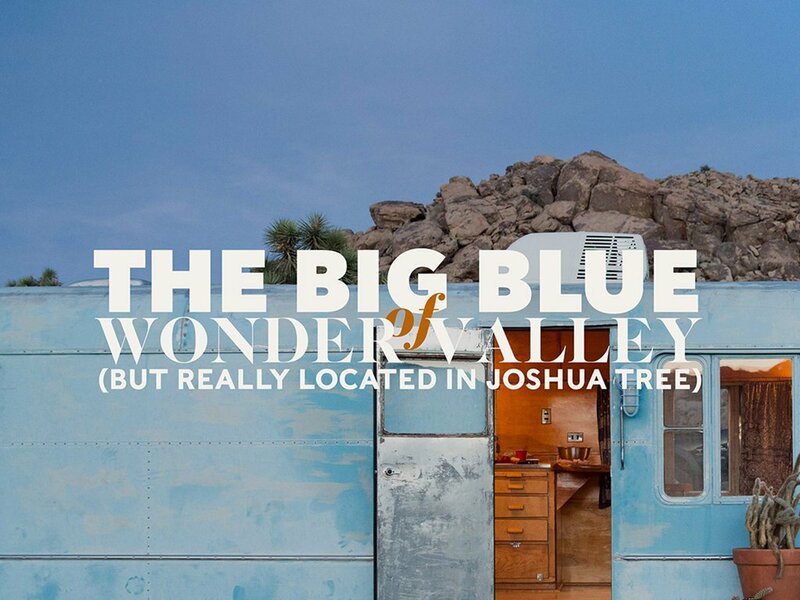 If you love the "idea" of Wonder Valley, but maybe not the reality, this is the vacation rental for you: "The Big Blue of Wonder Valley (but really located in Joshua Tree)." Our industrious and hip friends at Wonder Valley Olive Oil offer this vacation rental on their site WelcomeToWonderValley.com. Stay for $145 a night. 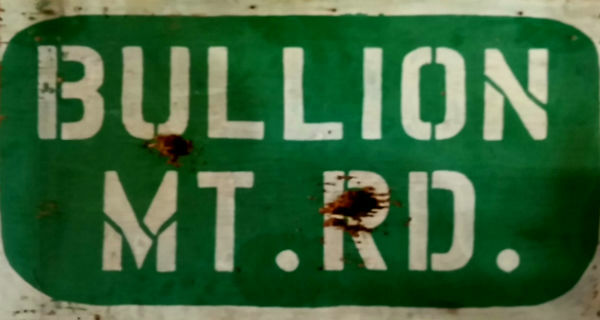 Book your visit at https://www.airbnb.com/rooms/17026036.